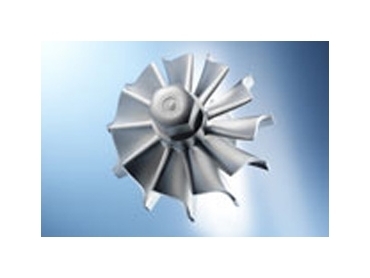 German chemical company BASF has released two new products in its Catamold range for metal injection manufacturing. Catamold, a granulate for powder injection moulding, comes in metal and ceramic varieties and is a ready-to-use raw material for making geometrically complex parts. The product has had two new stainless steel variants added to its range, named Catamold 17-4PH and Catamold 316 LK. The company says performance will be the same as earlier version, but with a decreased cost. "Thanks to the lower feedstock costs, our customers will be able to exploit new markets and be more competitive in the face of competing technologies," said BASF’s Dr Matthias Pfeiffer. The product is available globally, with technical support in all regions, to both small-scale and industrial users. It is used in industries including automotive, electronics and consumer goods. BASF is headquartered in Ludwigshafen, Germany. Its Australian arm is a member of the Polymers Cooperative Research Centre.